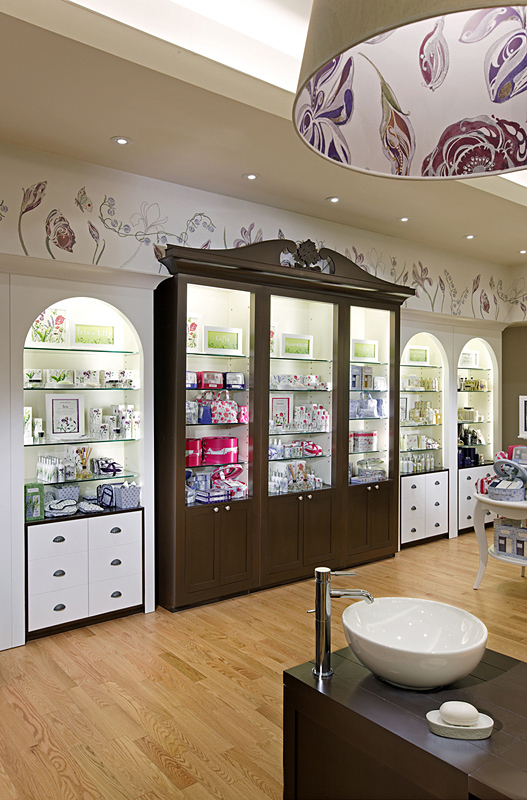 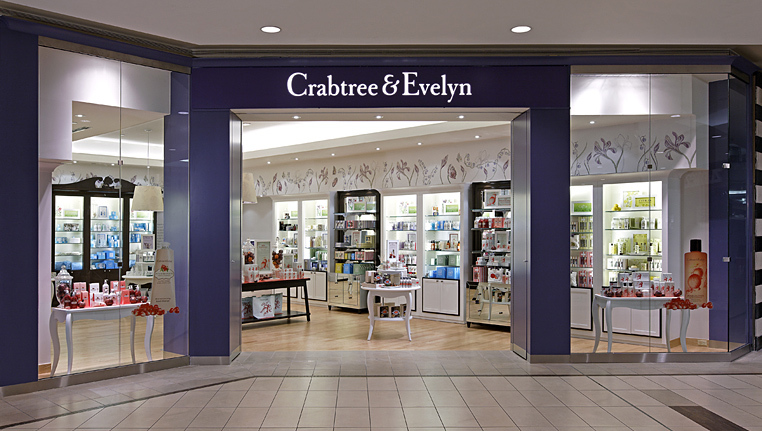 The newest generation of Crabtree & Evelyn, returns to the retailer's English heritage for inspiration, pulling the best ideas from stores past, to refocus and reinforce the brand. 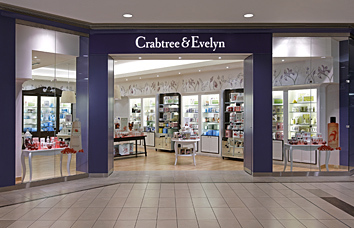 Having been the designer of record while Crabtree & Evelyn had been actively expanding, FIORINO DESIGN was the obvious choice to implement the newly evolved direction for the initial Canadian location. 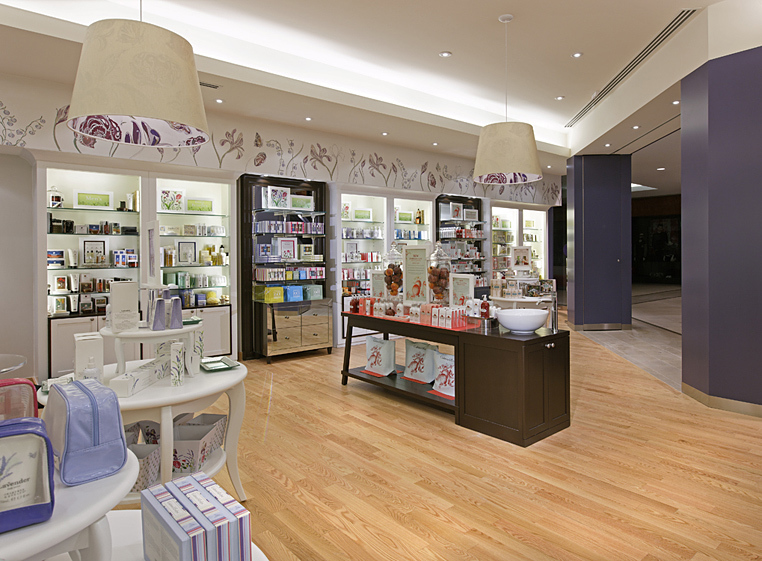 Through careful editing and streamlining to meet budget constraints, this latest iteration of the retailer's home apothecary concept, integrates signature elements and distinctive elegance, providing a fresh take on English style. 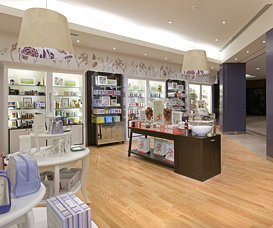 A contemporary palette, rich wood tones and botanical frieze augment heritage details resulting in a relaxing sanctuary and distinctive shopping experience that indulges the senses.